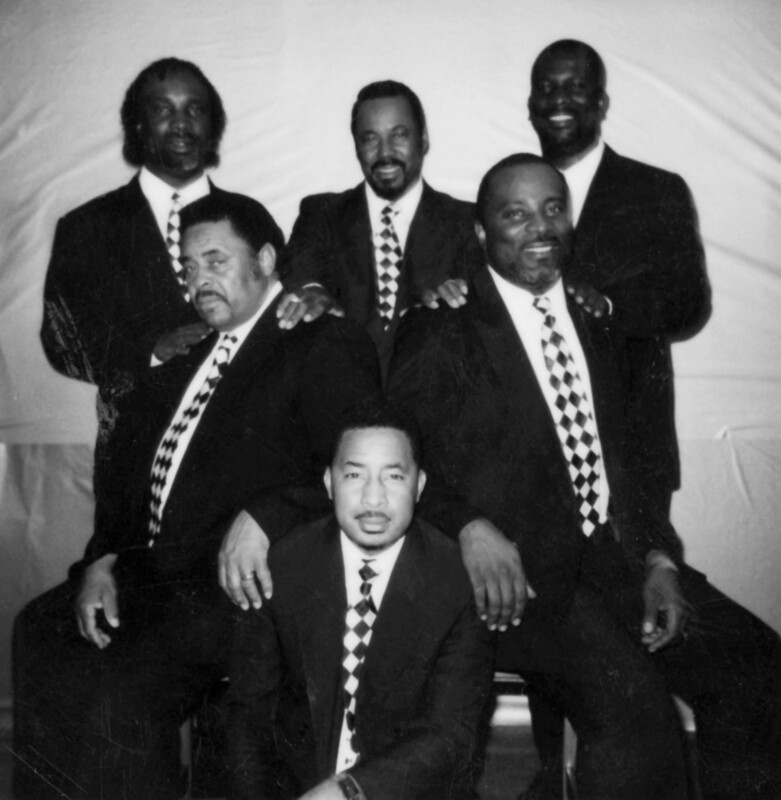 "If God had a disco, the DJ would be playing California gospel-soul group The Supreme Jubilees." 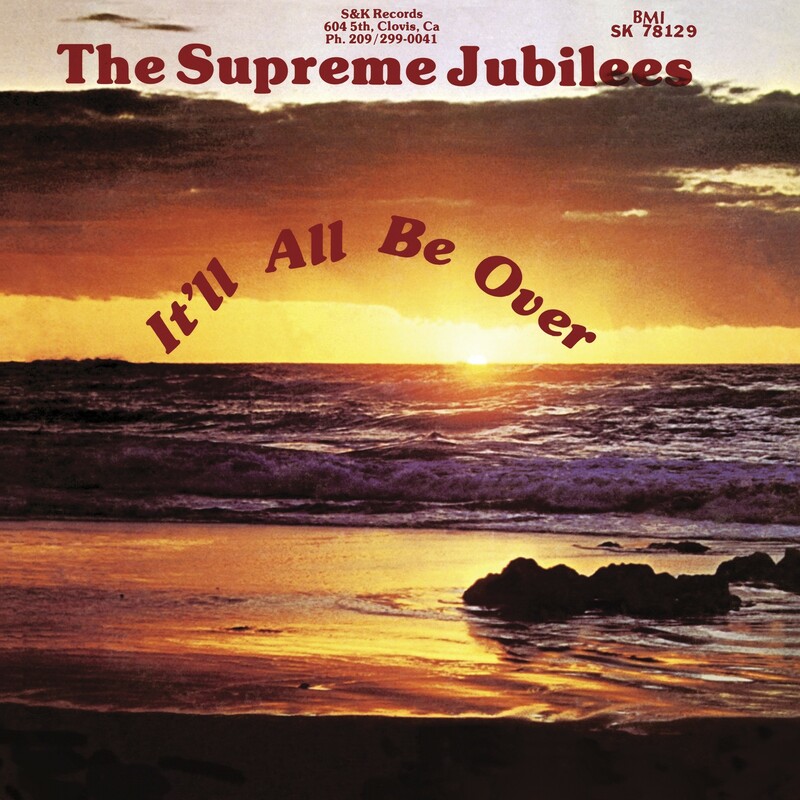 Thus begins the description for The Supreme Jubilees album It'll All Be Over recently reissued on Light in the Attic, an album lost for neatly three decades before a collector found a copy in Texas and tracked the band down. Even though the talent is obviously there, the Supreme Jubilees are about as obscure as they come. The group was a California church band made up of two families, and It'll All Be Over is their only record. Collectors stumbling across lost gems like this one is what has made Light in the Attic into the label that it is today, with rediscovered albums ranging from gospel to hard rock getting the deluxe reissue treatment. Making the album was not easy. Sessions began in Trac Record Co, a country and western studio in Fresno, CA, where the engineer was so put out by the group’s requests for heavier bass in the mix, he stopped the session and kicked them out. They left with four songs–one side of the album–and the record was completed at Sierra Recording Studio in Visalia, CA. 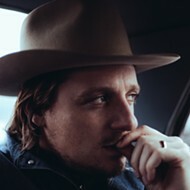 Leonard Sanders reported having a spiritual encounter in his sleep while in Visalia; the next day he recorded his part of the album’s title track in a single take. 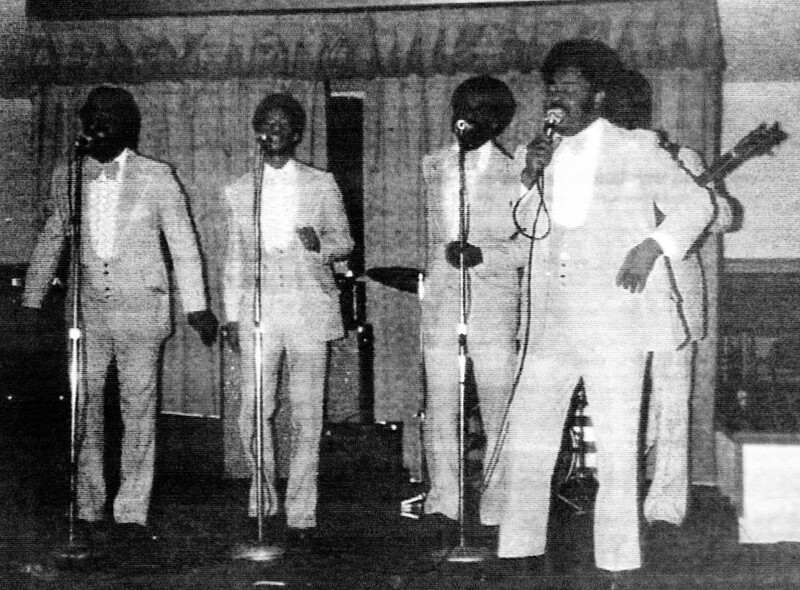 After the LP was pressed, the group took their music on tour, first in California, where they played with acts including the Gospel Keynotes, The Jackson Southernaires, and the Mighty Clouds of Joy., and then an ill-fated trip to Texas. A follow-up album was planned for 1981, but it never materialized; having slept sometimes a dozen to a room in Texas, the men in the band were reluctant to leave jobs, wives, and kids for the hardship of the road. The group simply fizzled out, even if the friendships never did.